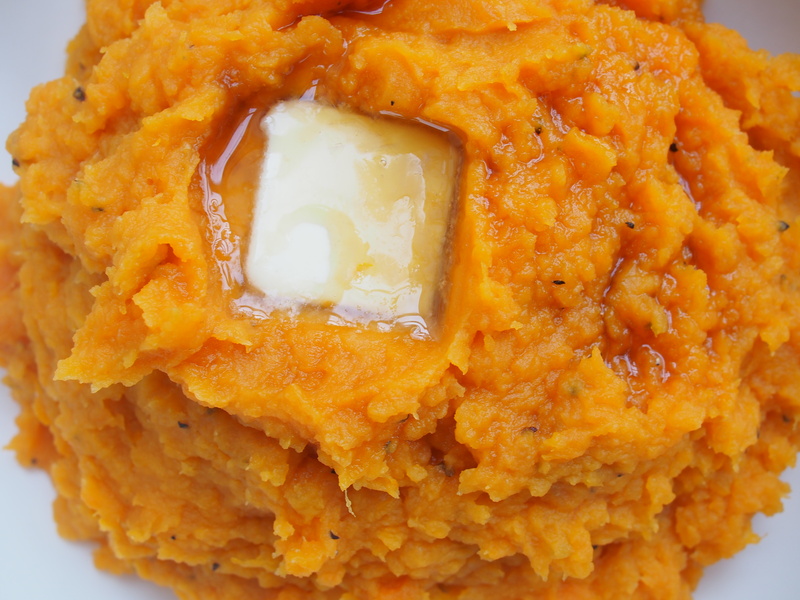 Combine butter, cream, salt to taste, sugar and sweet potatoes in a 3 to 4-quart saucepan. 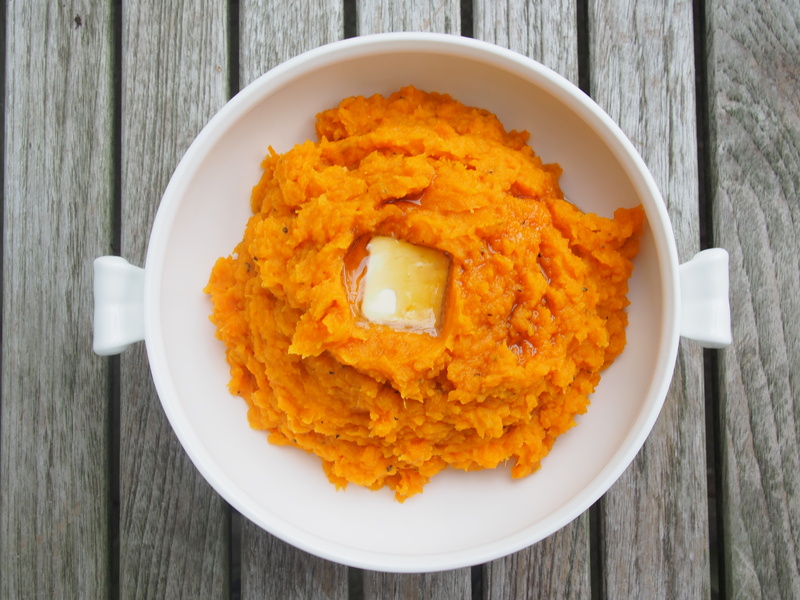 Cook, covered, over low heat, stirring occasionally, until potatoes fall apart when poked with a fork, 35 to 45 minutes. (You can double the recipe and prepare it in a Dutch oven, but remember that you will need to double the cooking time as well). Posted in Sweet PotatoBookmark the permalink.